EURFC are fundraising for new equipment to achieve even more success in future years. 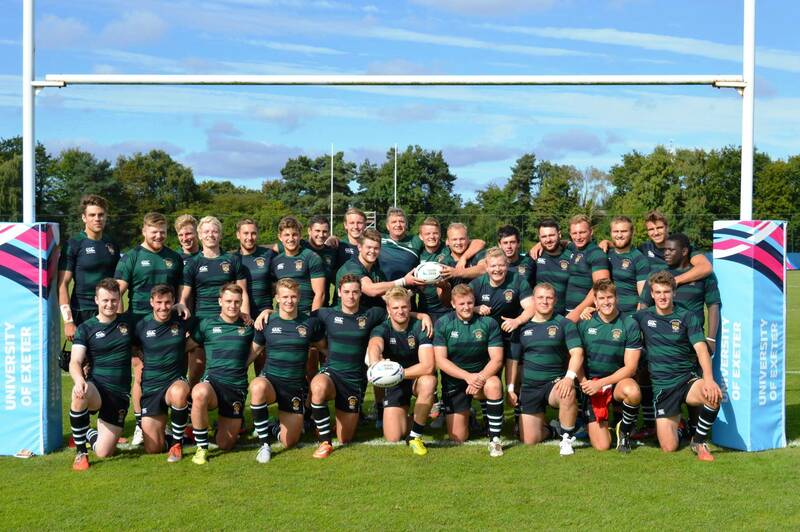 The University of Exeter Rugby Club (EURFC) boasts a proud tradition that dates back as far as 1840 with the establishment of St Luke’s College. For many generations of Exeter students, involvement in rugby was a highlight of their university days. 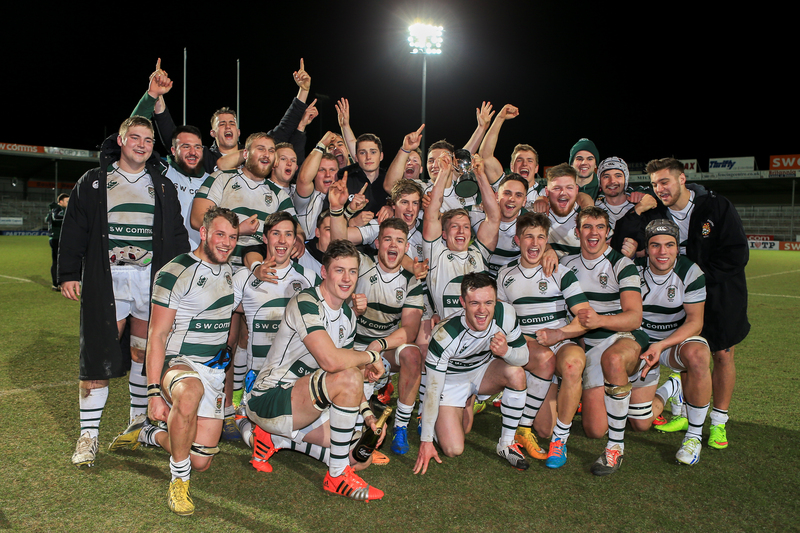 Last season we finished as the number one ranked UK University for rugby, accumulating more British Universities and Colleges Sport (BUCS, formerly BUSA & UAU) points than any year previously. In 2015 we have in excess of 280 Club members and we enter seven men’s teams and two women’s teams into BUCS competition. 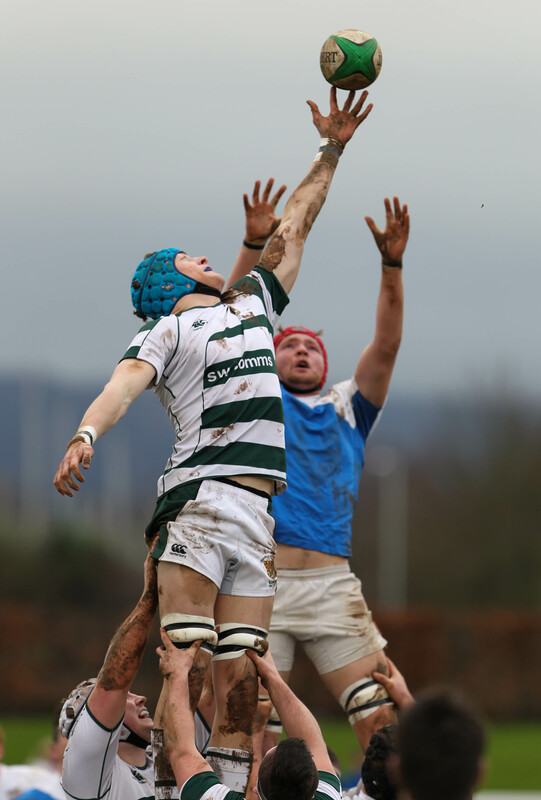 Eight of our players were selected to represent England Students last year and two were awarded full international caps for England and Scotland. In recent years, we’ve also developed a strong partnership with Aviva Premiership side Exeter Chiefs, with students training with their first team squad and in the Chiefs Academy. We provide playing opportunities for all, regardless of ability or experience, and we also pride ourselves on our supporters club; filled with injured stars and social members they can always be found cheering on the sideline, epitomizing what we are all about. EURFC caters for everyone: those with ambitions of playing at the highest level and those looking for a bit of fun. We offer a friendly and inviting atmosphere while giving each member the opportunity to reach their full potential. 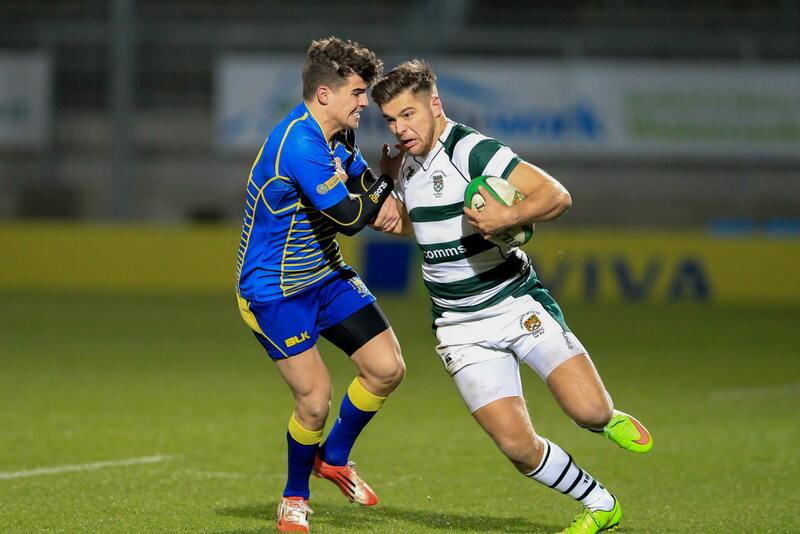 Rugby at Exeter has developed hugely in recent years, to the point where we are now the number one ranked UK University in the sport. However, we face a huge challenge to stay at the top. To do this, we need to invest in new equipment. Specifically, we are looking to purchase a new fixed camera system for the 1st XV pitch at our Topsham Sports Ground, which will allow us to live stream our matches as well as aiding match analysis, enabling our teams to take a more professional approach. We’re also in need of a new Scrum Machine and some Game ReadyTM rehabilitation equipment to aid recovery from injury. Fixed camera system: Video analysis has become common in professional sport as it allows teams to better understand the performances of themselves and the opposition. Training and games are recorded in HD quality from an elevated position. Specialist analysis software will allow our coaches to track individual player activity, develop team tactics and present annotated footage to players. Scrum machines are widely used by elite rugby teams to improve strength and technique in the scrum in a controlled and safe manner. The ‘Rhino Dictator’ model that we wish to purchase is used by International and Premiership teams. GameReadyTM equipment continuously circulates ice-cold water around an injured body part, allowing heat to be removed from the treatment site. Developed by scientists and doctors using NASA space suit technology, the system simultaneously delivers adjustable cold therapy and intermittent compression. It is used by leading sportspeople and access to this equipment would decrease the length of time our players take to recover from many injuries. Any amount that you can contribute is very much appreciated and will go towards supporting Rugby at Exeter. And don’t forget, the University will match every gift, making your money go even further*. Of course, there are other ways you can help too; spread the word – share this page on social media, tell your friends, their friends, get everyone involved! We have a variety of exciting rewards that we are pleased to offer donors as our way of saying thank you.